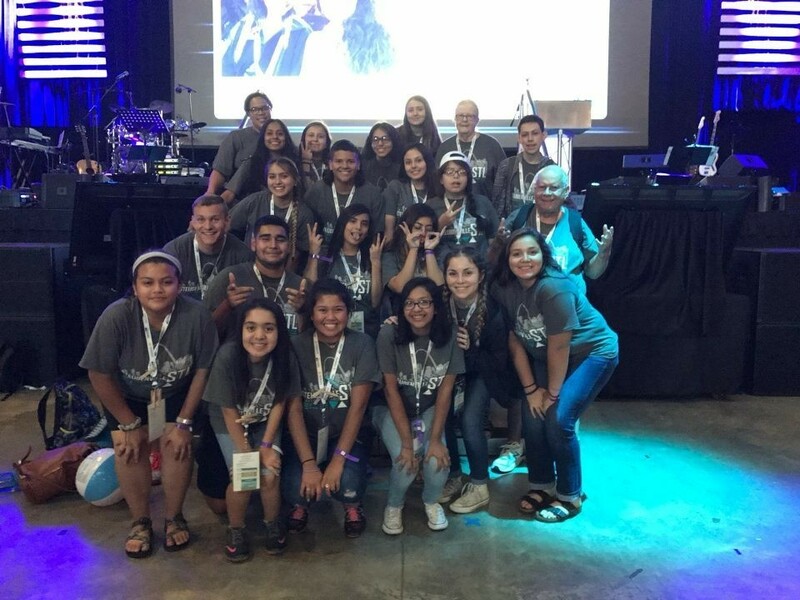 Youth Ministry is the RESPONSE of the Christian Community to the NEEDS of young people and the sharing of the unique GIFTS of youth with the larger community. According to the U.S. Bishops (1997), Youth Ministry has 3 Primary Goals: EMPOWERMENT We must empower young people to live as disciples of Jesus Christ in our world today. PARTICIPATION We must draw young people to responsible participation in the Life, Mission, and Work of the Catholic faith community. GROWTH We must foster the total personal and spiritual growth of each young person. We have a unique and comprehensive ministry here at St. Charles. We combine Confirmation Preparation with traditional youth ministry components. We meet every Wednesday from 6pm to 8pm. We utilize small group settings to encourage intentional discipleship and dialogue among the students. Each small group has a trained facilitator that also acts a mentor for the students. Our program is a 2-year program that also requires community service work and retreats. Please visit this link for a complete list of requirements. Our middle schoolers are on fire for JESUS! If you would like to join us, we meet on Wednesday nights from 6pm to 8pm. We would LOVE to see you there!